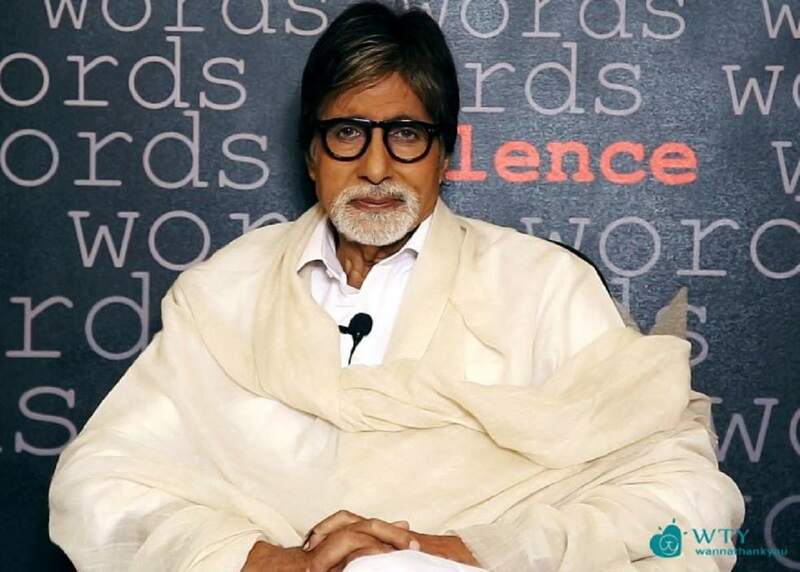 According to the website of Sanket Foundation, there are over 18 million deaf people in India who combat a variety of oppositions in life-in education, access, communication and in opportunities. There is a variety of literature documenting the frustrations deaf Indians encounter while trying to improve their quality of life. Main reasons for stereotyping and exclusion of deaf are: Stigma, Lack of acceptance by the parents that the child is deaf and therefore not dealing with it early on, ignorance, language barriers. Sanket Foundation is a Delhi-based NGO for people who are deaf, hard of hearing or have communication disorders which work with an aim to enable the deaf to realize their full potential and help them lead lives of inclusion and opportunity in the mainstream. 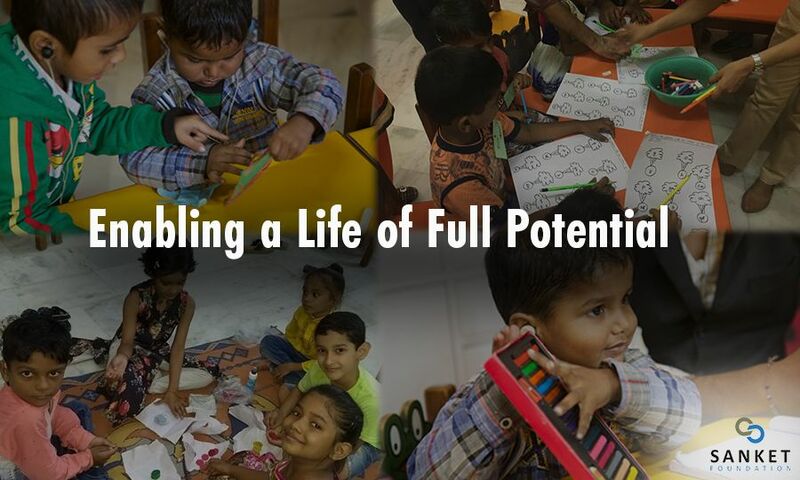 Sanket Foundation works with the mission of enabling a life of full potential for their beneficiaries and helping them lead lives of inclusion and opportunity in the mainstream. The Foundation identifies the challenges faced by deaf people and works towards removing the barriers to their achievement by partnering with like-minded NGOs where applicable. The foundation focuses on various areas of development including Early Childhood and Curriculum support, Education Support Programme leading to higher education or vocational training, Training for employment opportunities, training at the workplace for inclusion and sensitivity, health care, telecommunications, youth leadership, women empowerment and more. WannaThankYou is glad of the all that the Foundation is doing to create a balance in the society. Do a little of what you can to help Sanket Foundation gain a wider reach! Each Gift Matters!